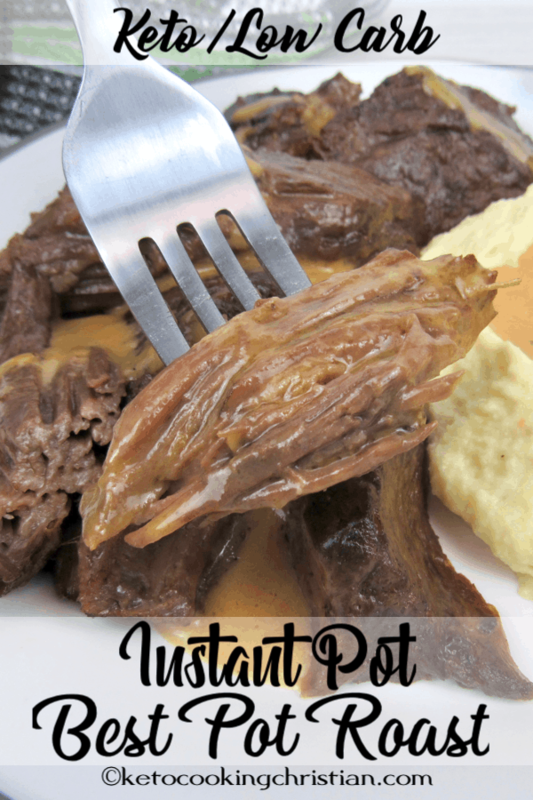 Juicy pot roast smothered in gravy and so tender, it cuts like butter! 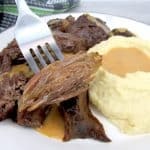 This is one of the easiest and most flavorful pot roasts you will ever make and it’s tender like butter!! I serve it along side my Cheesy Mashed Cauliflower with a little gravy over the top. 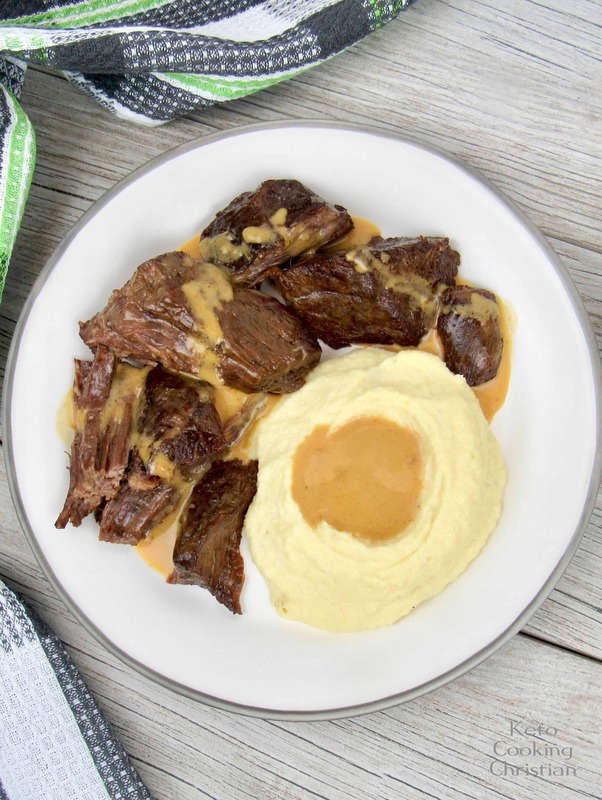 Trust me when I tell you this pot roast will please even the pickiest eater, it’s that good! 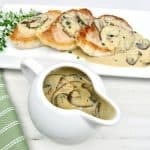 I use my homemade chicken stock to give it great flavor and use to make the gravy. 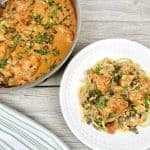 I use my Instant Pot, but you can make it in any pressure cooker, or even stove top in a dutch oven. To make in a dutch oven, you will want to increase the cooking time to about 3 hours or until tender. 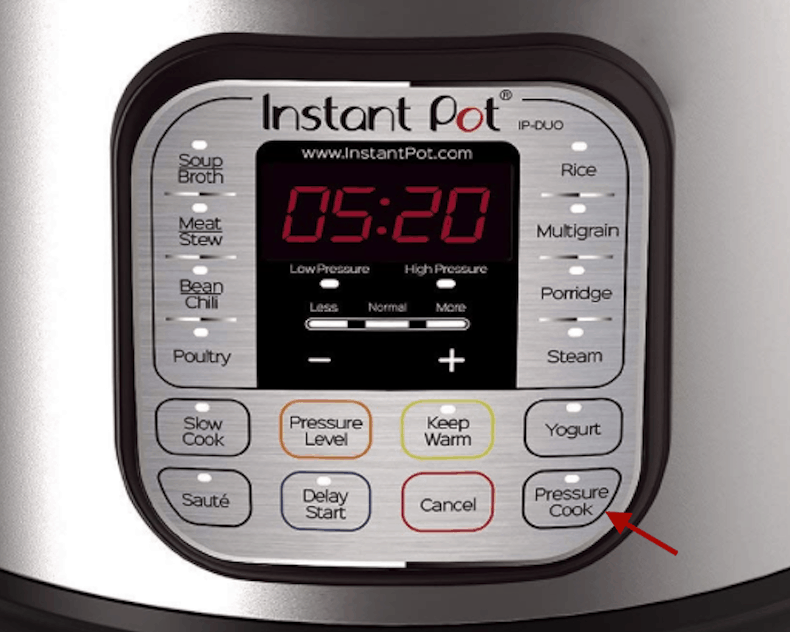 Set your Instant Pot to the sauté setting. I used a 5 pound boneless chuck roast. 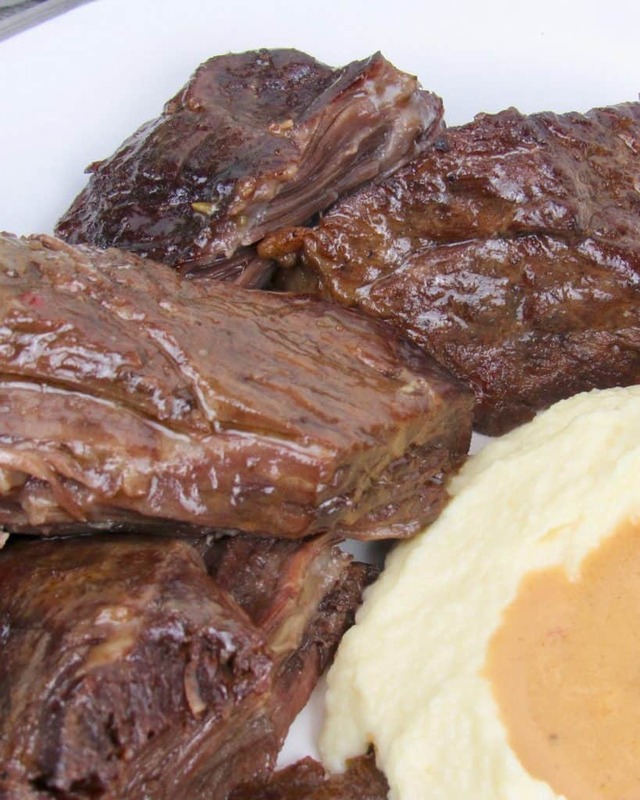 Cut your pot roast into large chunks, this will make it easier to sear the outside. Add the olive oil to the pot and sear each side of the beef, remove and set aside. Add in the onions, salt and pepper, then sauté for about 2 minutes, then add in the garlic and continue sautéing for another 20 seconds. Next, add in the white wine to deglaze the pot and scrape up the brown bits of flavor. Allow to cook for another minute, then stir in the chicken stock, tomatoes, tomato paste and Herbs de Provence. Add the beef back in and lock the lid in place, set the valve to sealing, and allow it to release naturally. Turn the pressure cook/manual setting to high pressure for 90 minutes. 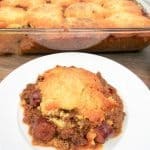 Remove the meat and set aside to pull apart. You will not need a knife, it will fall apart easily! Add in the mascarpone cheese and Xanthan Gum and mix using an immersion blender. If you don’t have an immersion blender, you can mix in a food processor or Vitamix blender. Note: The white wine is optional, it gives the pot roast and gravy a great depth of flavor. You can certainly omit it, just replace with more chicken stock. Also, this recipe makes plenty of gravy because, well why would you not want lots of gravy!? If you don’t want as much gravy, you can cut back a little on the chicken stock. I like to serve mine over the pot roast and some over my Cheesy Mashed Cauliflower. 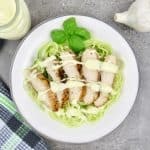 They are fantastic and so easy to make! 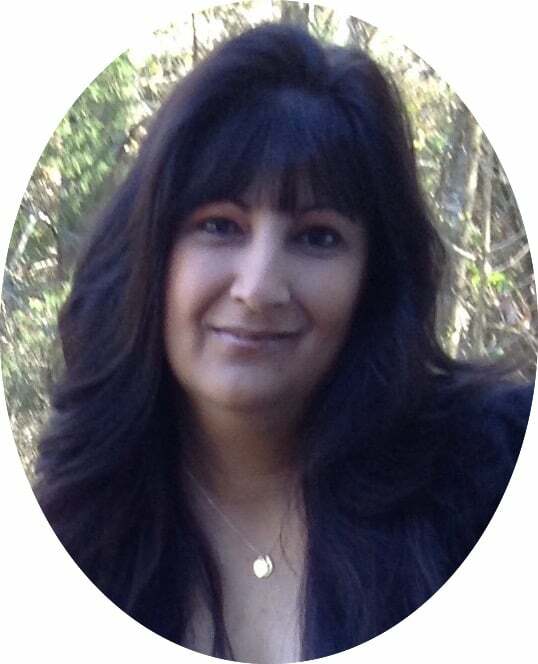 See my recipe here! 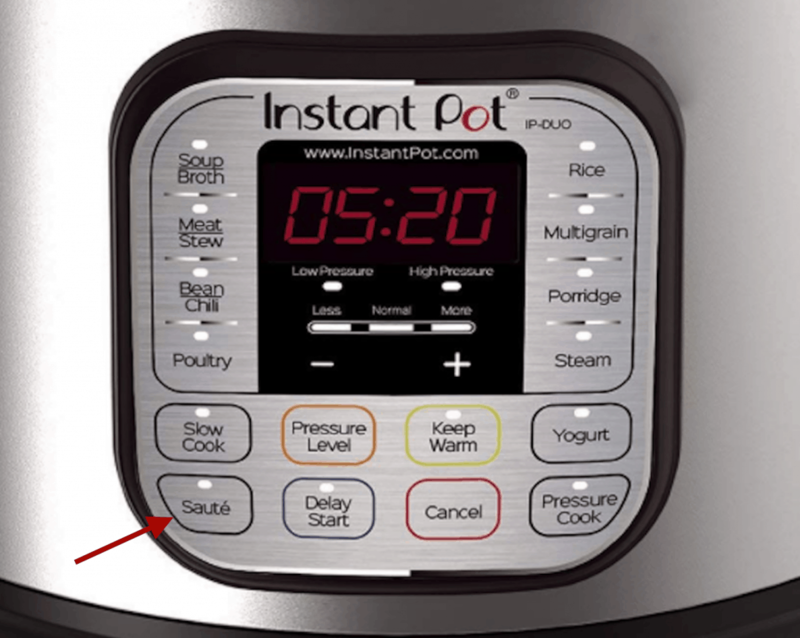 Set your Instant Pot to the sauté setting. 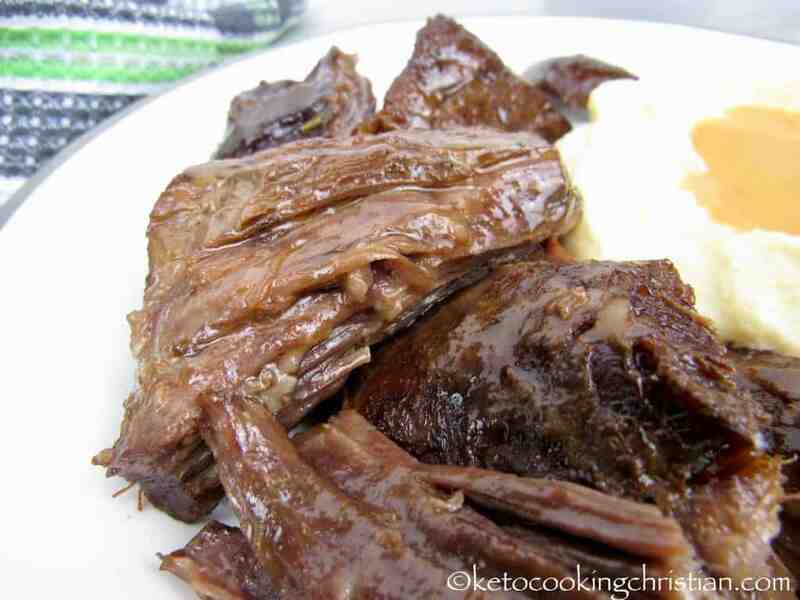 Cut your pot roast into large chunks, this will make it easier to sear the outside. Add the olive oil to the pot and sear each side of the beef, remove and set aside. Add in the onions, salt and pepper, then sauté for about 2 minutes, then add in the garlic and continue sautéing for another 20 seconds. Add in the white wine to deglaze the pot and scrape up the brown bits of flavor. Allow to cook for another minute, then stir in the chicken stock, tomatoes, tomato paste and Herbs de Provence. Add the beef back in and lock the lid in place, set the valve to sealing, and allow it to release naturally. Turn the pressure cook/manual setting to high pressure for 90 minutes. Remove the meat and set aside to pull apart. You will not need a knife, it will fall apart easily! Add in the mascarpone cheese and Xanthan Gum and mix using an immersion blender. If you don't have an immersion blender, you can mix in a food processor or Vitamix blender. 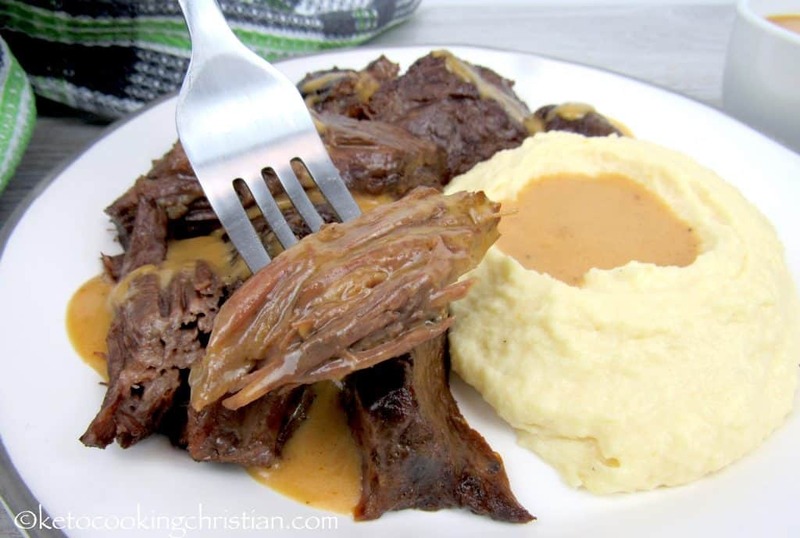 The white wine is optional, it gives the pot roast and gravy a great depth of flavor. You can certainly omit it, just replace with more chicken stock. Also, this recipe makes plenty of gravy because, well why would you not want lots of gravy!? If you don't want as much gravy, you can cut back a little on the chicken stock. I like to serve mine over the pot roast and some over my Cheesy Mashed Cauliflower. They are fantastic and so easy to make! Why chicken stock instead if beef? I just prefer the flavor, but you can certainly use beef stock instead if you’d like. 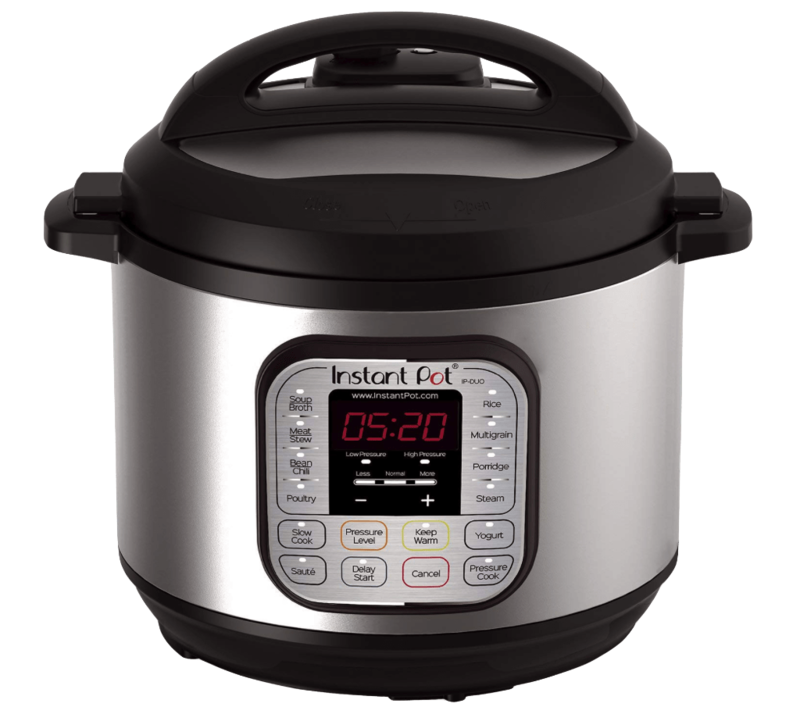 If I want to cook a 2-3 lb roast instead of 5 lbs…….how much time should I allow? The official word from IP is 15-20 minutes per pound. I would say 45-60 minutes should be plenty, if you want it fall-apart tender, like I made mine.